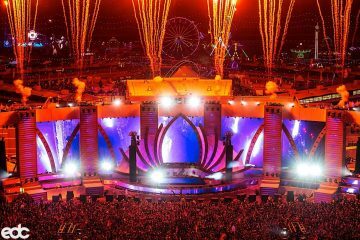 We’ve officially made it out of the wintertime slump (save for a couple more SoCal rainy days), so it’s time to start thinking about one of our favorite yearly pastimes, EDC Las Vegas. 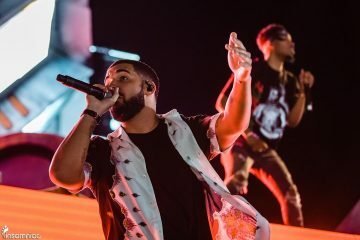 Insomniac is usually very close to announcing the lineup for their three-day affair around now, and in a way, they did with their EDC Week pool party and nightclub lineups. Regardless though, these names aren’t solidified until the official golden list is revealed via social media, DJ mixes, playing cards, heart candy or what have you. Some artists seem to have let their official spot on the lineup leak, though. The first is Rezz, who posted an event page on Facebook for the event. She posted each day on the page, so it’s still unclear what day the highly anticipated set will be. Techno artist Amelie Lens also confirmed her spot through a tweeted tour date poster that included EDC Vegas. She will be spinning Sunday, May 19th. 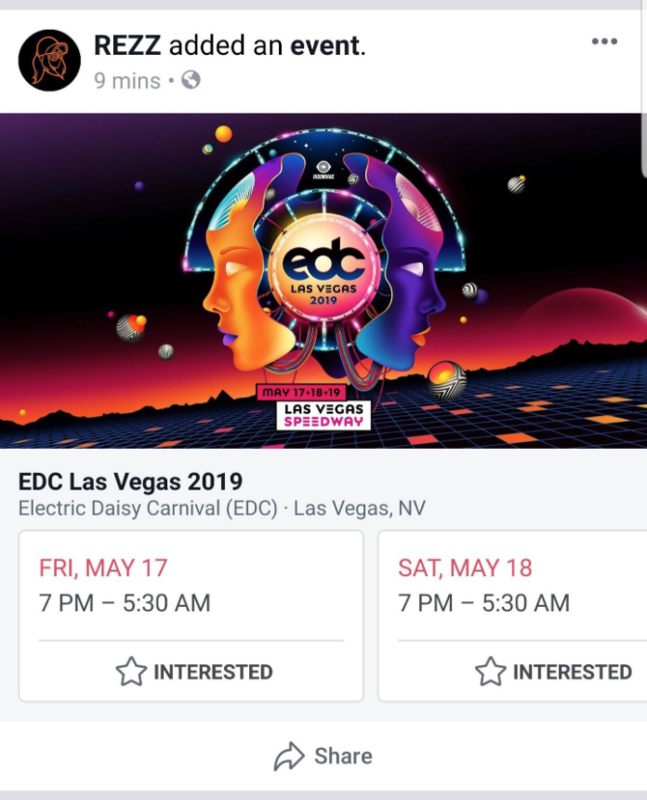 Now, even though they have a B2B performance the night before EDC we also believe Eric Prydz and Adam Beyer are confirmed to be on the EDC Vegas 2019 Lineup. Lots to look forward to already this year! Look out for the full lineup at the end of the month.